Choosing a luxury vehicle can be a tough choice. After all, you want to be sure you’re getting the right vehicle for the right price. If you find yourself comparing the 2016 Land Rover Range Rover Sport vs the 2017 BMW X6, you’ll soon see that it’s not much of a competition. The new Land Rover model brings more performance and technology features to the forefront, making it a smarter choice. See for yourself how this new model shines. The Land Rover Range Rover Sport was designed with performance in mind, which makes it a better choice for drivers in Washington DC seeking a little bit more. For starters, this is the fastest and more agile model made by Land Rover. The lightweight aluminum body allows it to easily move through the road. In addition, it comes with a Dynamic Mode in Terrain Response, which means you can handle any terrain and any weather condition without hesitation. The Land Rover Range Rover Sport also features the Four Corner Electronic Air Suspension, and this delivers better handling both on the road and off. This feature automatically switches between two different ride heights, so you have better clearance when you need it. Torque Vectoring helps deliver better response while handling corners too. By automatically applying brake pressure where it’s needed, you can rely on this vehicle to keep you balanced. Finally, the Adaptive Dynamics give you better control on the road while minimizing body roll. Even when you’re off-road, you can count on this model to always perform. If you’re looking for any of these features in the BMW X6, you won’t find them. This model doesn’t include any of the same features, especially those that were designed to perform off road. So when you want the vehicle that allows you to seek adventure, the Land Rover Range Rover Sport is the right choice. To experience better excitement in Arnold, you want the vehicle that provides more power. Each of these models comes with your choice of engines, which gives you the option to choose the power that suits your needs. The Land Rover Range Rover Sport offers your choice of a 3.0L Td6 turbocharged diesel that delivers 254 hp and 443 lb-ft of torque for more thrills. You can also choose the 3.0L V6 supercharged engine that offers 340 hp and 332 lb-ft of torque if you’re looking for more power. Finally, the 5.0L V6 supercharged engine offers 510 hp and 461 lb-ft of torque and goes from 0-60 in 5 seconds. Since the Land Rover Range Rover Sport comes with diesel, it’s important to understand the benefits of this fuel. With diesel, you’ll get reduced emissions compared to traditional gasoline engines found in the BMW X6. In addition, this fuel offers better fuel efficiency, so you can enjoy your time on the road without worrying about stopping to fill up. The Land Rover Range Rover Sport offers more technology compared to the BMW X6. For starters, the InControl® system provides a full suite of technology options that will keep you entertained, informed, and connected. The 10.2-inch touchscreen outshines the 6.5-inch touchscreen found on the BMW X6 and makes it easy for you to access the information you need when you need it. The instilled navigation system makes it easy for you to find your destination in Baltimore while receiving real-time traffic updates. This way, you can arrive quickly and safely without getting stuck in traffic. The InControl Apps™ features connects your phone to your vehicle so you can access your favorite apps. Finally, the Remote & Protect™ feature keeps your connected to your vehicle remotely for added protection. All of these features are available through innovative technology found on the Land Rover Range Rover Sport. 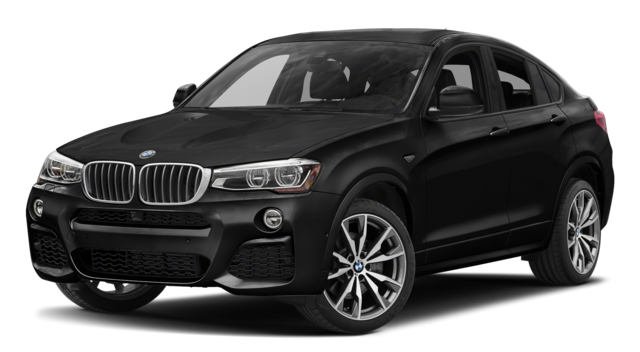 If you instead choose the BMW X6, you will not find the same type of innovation, which means you’re better off choosing the vehicle that gives you more of what you want. 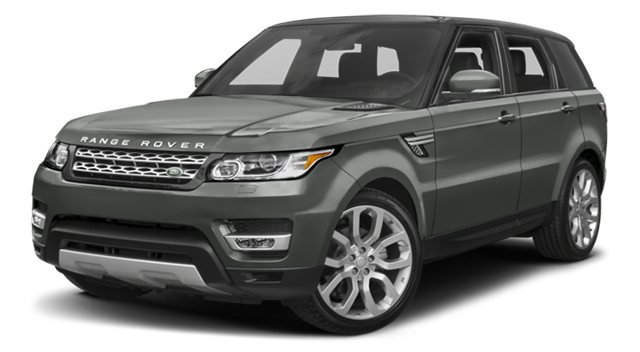 Now that you can see the 2016 Land Rover Range Rover Sport is a better choice over the 2017 BMW X6, you need to be sure you grab one while you can. 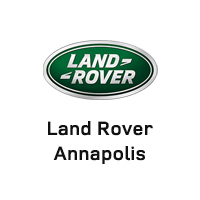 Land Rover Annapolis has a full inventory of this new model in stock waiting for you to drive home today. Visit our dealership at 101 Ferguson Road in Annapolis to see the impressive technology, engine, and performance features in person. To learn more about the vehicle or to schedule a test drive, give us a call at 410-907-8300. You can also contact us online to learn more about our dealership or to get a head start on the financing application.